Modern companies all over the world that rely on large scale technology and complex support systems to maintain the operation of critical loads must have a way to prevent anything that might lead to downtime. For the majority of these businesses, downtime is simply not an option and the negative effects suffered by business profits and the productivity of the staff during downtime must be avoided at all costs. The best way to avoid downtime and its negative effects is with a carefully planned and implemented routine for prevention. 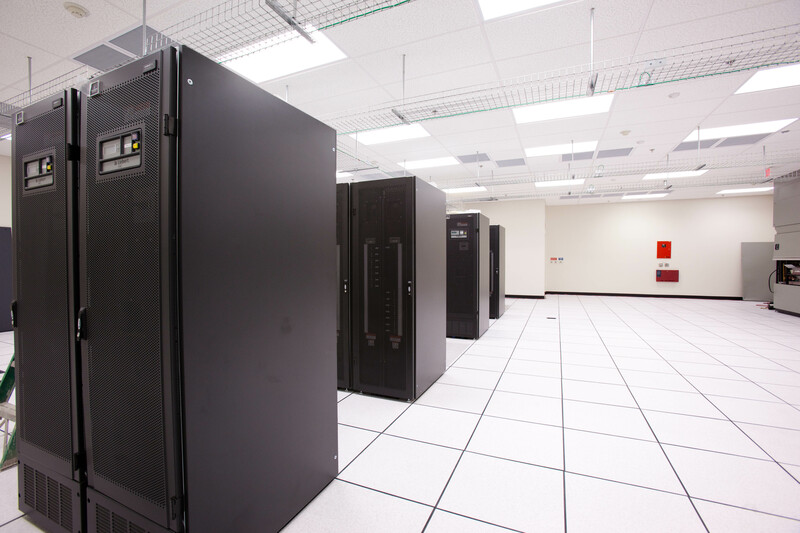 An integral part of this plan is data center testing, including the vital component of data center roll over testing. There are several important components of data center testing in addition to data center roll over testing. These components include four important tests. Infrared thermography refers to scanning the electrical system with a specialized camera in order to catch any spikes or drops in temperature. Load bank testing refers to the part of testing which evaluates the fuel systems, the exhaust and the engine cooling systems. UPS acceptance testing is the third test and is occasionally provided in order to ensure that the UPS system is running according the specifications set forth by the manufacturer. Finally, facility roll over testing will be performed in order to verify that during a power outage, all of the data center’s emergency back-up systems will be functional. The role of data center roll over testing among the other components of testing becomes clear when considering the possibility for a real-world power outage. Extreme temperatures, downed power lines, blown transformers or digging for construction can all create a situation where outside power sources are affected. These circumstances may be anticipated by a business, but can’t be predicted. 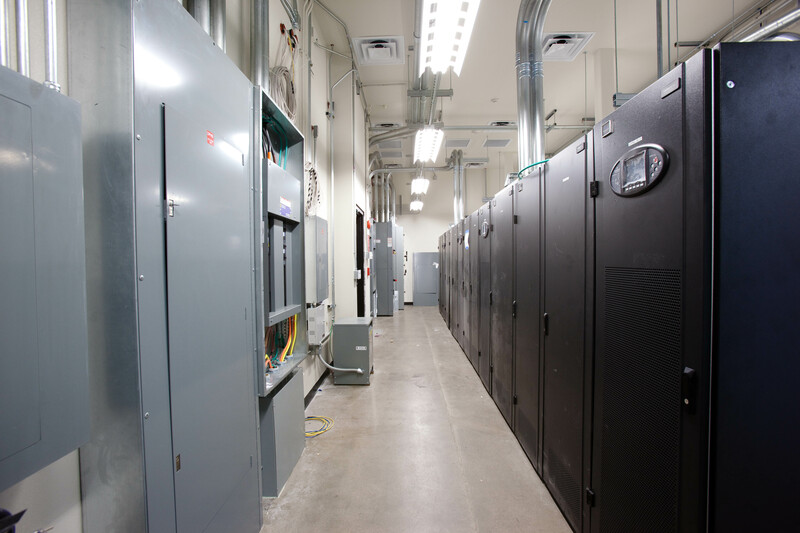 In order to be sure that critical buss loads aren’t affected by a real-world power loss, the data center back-up systems must be able to instantly be in effect as a power outage occurs. For all non-essential loads, the back-up power systems should be providing a power stream within seconds of the power outage. The roll over testing will ensure that the alternate power supply will be immediately and fully responsive. 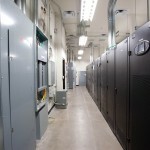 Another important aspect of data center roll over testing is to be sure that the facility is able to correctly re-establish connections with the original source of utility power. Data centers are commonly full of complexity and interrelated systems. A great deal of thought, creativity, cooperation and capital has been focused on the development of the internal operations of data centers and integration between the data centers and other facilities. The entire system must be able to work as an independent, but integrated whole. In order to ensure that this goal is accomplished, each important component of testing must be included in routine maintenance and prevention programs. Instead of putting productivity at risk, regularly scheduled testing and other risk management practices must be implemented. Data center roll over testing is an important preventative component of the testing routinely performed by data centers and businesses with other large electronic requirements. Before your business or center is affected by a real-world power outage, schedule facility roll over testing and train your employees in the procedures that will accompany the roll over. This entry was posted in computer room construction, Computer Room Design, data center maintenance, Uninterruptible Power Supply and tagged Crytical Systems, Data Center Construction, Data center roll over, Uninterruptible Power Systems. Bookmark the permalink.